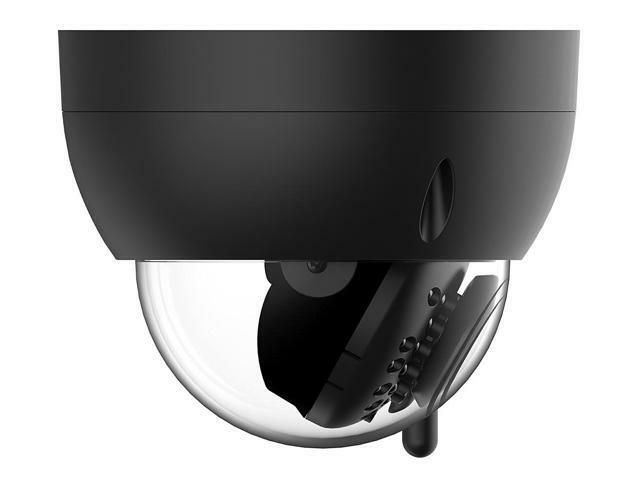 The Amcrest ProHD 3 Megapixel Wi-Fi Vandal Dome video camera helps you stay in touch with what you love anytime, anywhere. With its quick mobile setup process, you will have secure access to your camera's video stream in no time. Stream live and playback recorded video of your home, your kids, your pets, or your business on the go with the Amcrest View app. 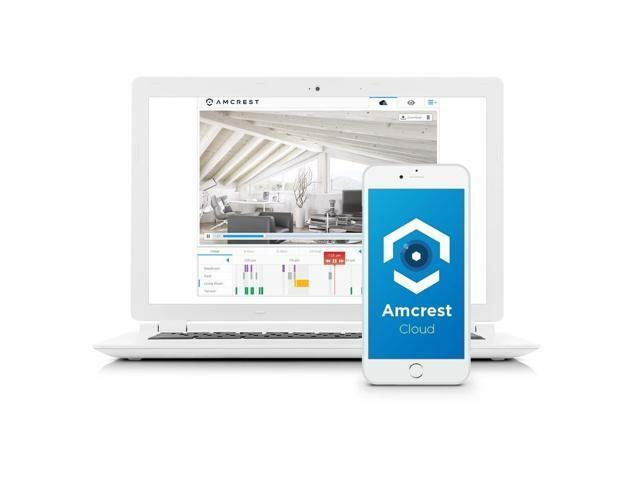 Amcrest Cloud offers optional cloud recording with free live viewing and 4 hours of free video storage accessible from any device including Apple Mac, Windows PC, iPhone, iPad or Android devices. 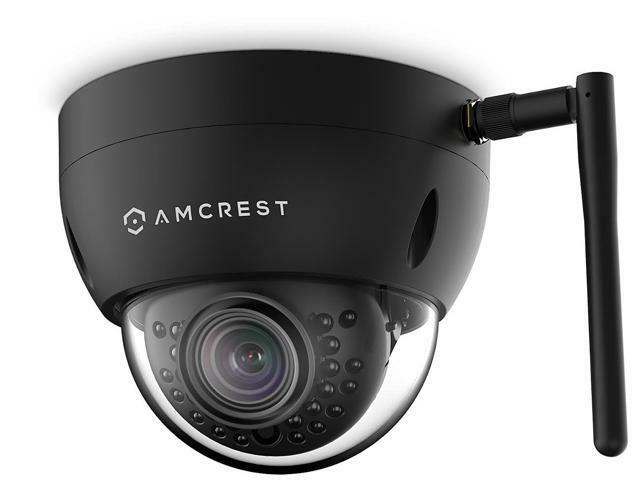 Amcrest cameras also record and upload to an FTP as well as record to any Amcrest (or ONVIF compliant) Network Video Recorder (NVR) (NOT INCLUDED). 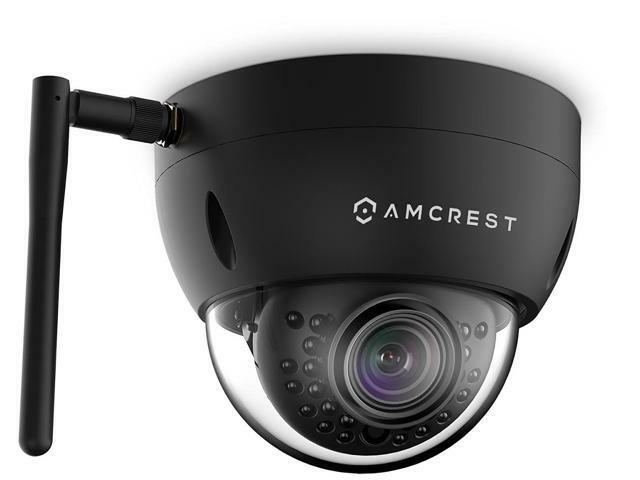 This Amcrest camera features night vision, enhanced digital zoom, a 100º viewing angle, Smart motion alerts, email alerts and snapshots, advanced recording options, and secure SSL/HTTPS connection. 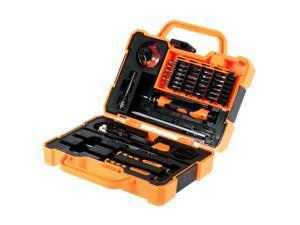 With the Amcrest ProHD, you'll never be out of the loop again. 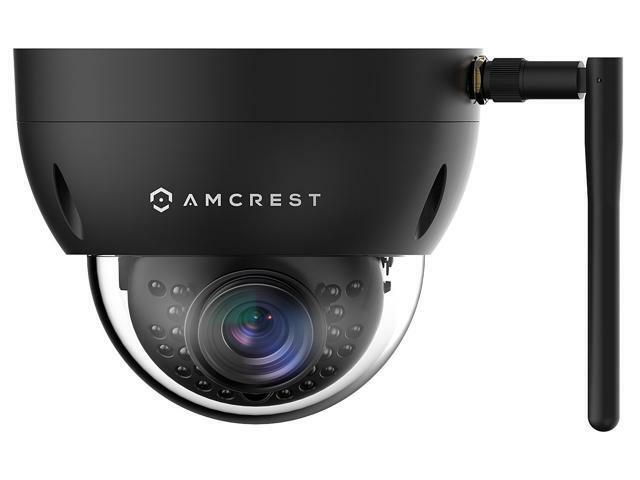 Amcrest cameras are compatible together with Foscam cameras only when using AmcrestCloud, Amcrest NVRs, Blue Iris for Windows PC, Live Cams Pro for iOS and TinyCam Monitor for Android. 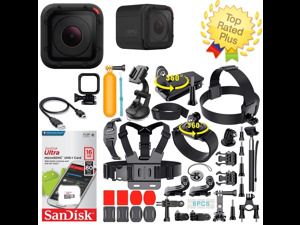 Features Superior HD 3 Megapixel Video Resolution at 20fps with latest Ambarella Chipset. Record and Playback using an Amcrest or ONVIF NVR, FTP, or Blue Iris. Optional Amcrest Cloud Video Recording service is also available. Quick Wi-Fi Setup via iPhone or Android Smartphone using the Amcrest View App (Included). 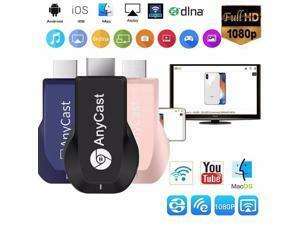 Seamlessly Stream Video Directly to Your Smartphone, Tablet, Apple Mac or Windows PC. 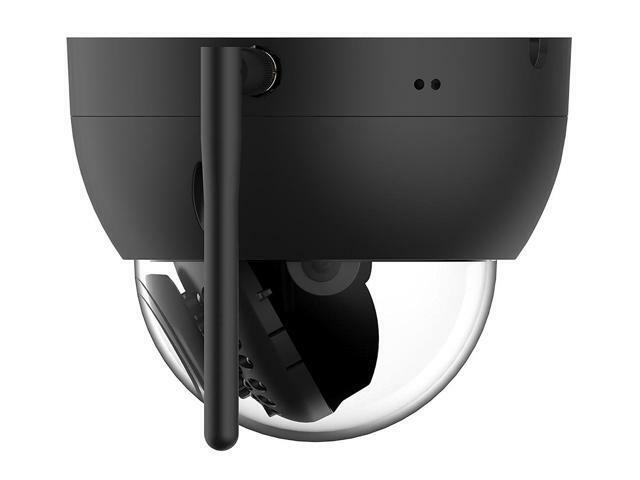 Remarkable Field of View with Wide 100º degree Viewing Angle, Intelligent Digital Zoom, and IR LED Night Vision Up to 98 feet. IP67 Weatherproof housing protects against most weather effects, while IK10 Vandal Resistant Housing is able to withstand sudden high-impact. Stay in Touch with Intelligent Motion Alerts, Email Alerts/Snapshots as well as Mobile and Web Apps (Safari, Firefox, IE Supported - Chrome Supported on Amcrest Cloud). 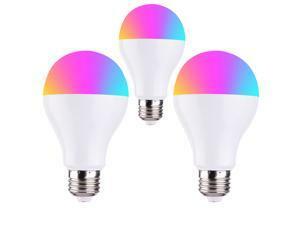 All cameras CE and FCC certified with UL compliant.